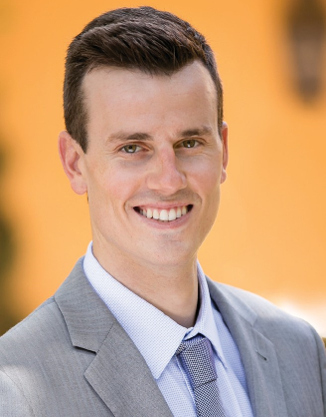 As a 4th-generation Santa Barbara resident, Jon Gilkeson knows Santa Barbara and the surrounding areas like only a true local would. His excellent communication skills combined with traditional and cutting-edge marketing strategies allows him to secure results for his clients quickly. With every client, Jon focuses on building close relationships and providing the easiest and smoothest transaction possible.